ACT Canada is the internationally-recognized authority, trusted knowledge resource and catalyst for change in payments and secure identity. 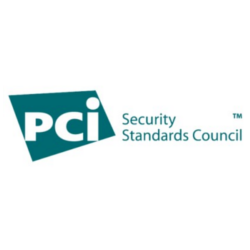 The PCI Security Standards Council is an open global forum, launched in 2006, that is responsible for the development, management, education and awareness of the PCI Security Standards, including the Data Security Standard (PCI DSS),Payment Application Data Security Standard (PA-DSS), and PIN Transaction Security (PTS) requirements. The Smart Card Alliance publishes reports and white papers to provide an industry resource for information on smart card markets and technology. The Conseil québécois du commerce de detail (Retail Council of Québec) is an association of more than 5,000 commercial establishments, representing nearly 70% of the economic activity related to retail trade in Quebec. 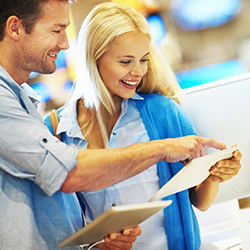 Founded in 1978, the CQCD has become, over the years, the spokesperson and the leader in the retail sector in Quebec. 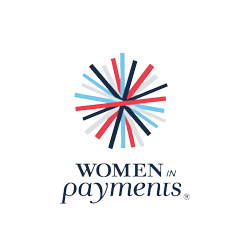 Its mission is to represent, promote and enhance the image of the sector to governments and public authorities, as well as commercial and industrial sectors.